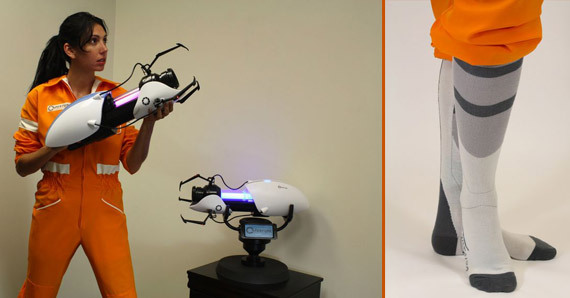 In the tradition that was the awesomeness of their Portal ASHPD replica, our friends over at NECA announced this week they’ll be releasing a Gravity Gun replica from Half-Life 2! 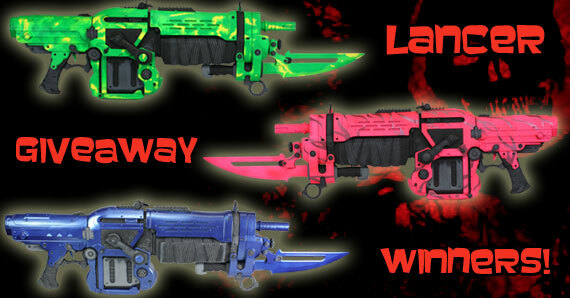 Who could ask more out of life than a Zero-Point Energy Field Manipulator? Move furniture, make a bowl of cereal, blow out the widows — it has a million household uses! 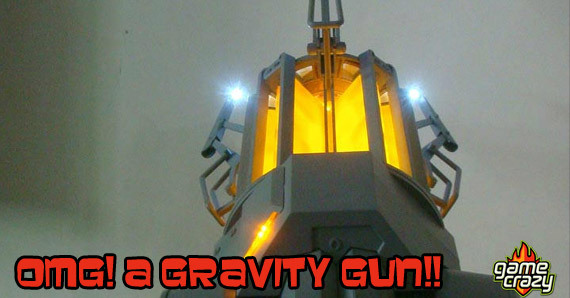 Half-Life 2’s Gravity Gun is one of the most influential game weapons ever, allowing players to manipulate the physics of the game-world in a way that just wasn’t thought of beforehand. 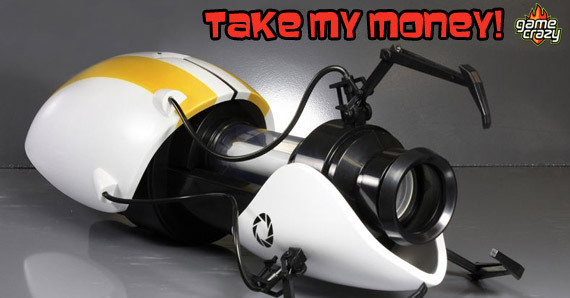 Everything from BioShock to Dead Space has taken a bite out of it, and Gordon Freeman — have you seen the Gordon Freeman action figure? — is a gaming icon like no other. Made out of pure excellence. Also plastic. 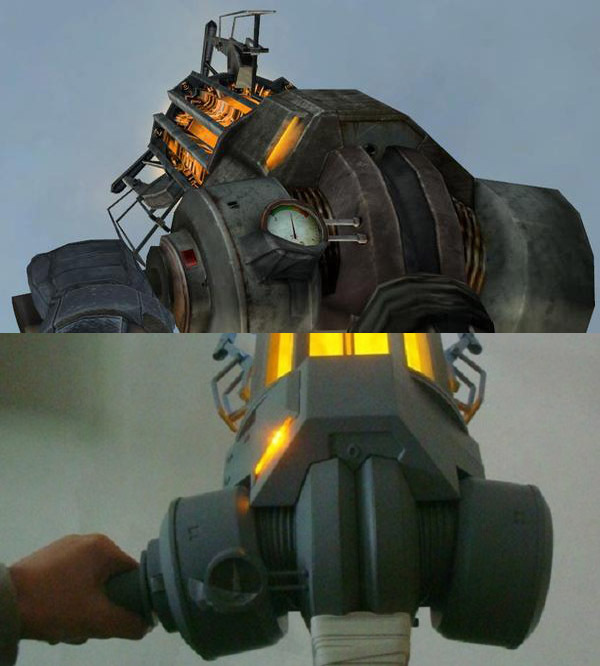 Right down to the piece of tape holding on the pressure gauge, NECA once again managed to do the impossible and bring a treasured — literally, if you’ve ever played Half-Life 2, you know what a difference the Gravity Gun makes — gaming item to life, in full 1:1 scale and with amazing accuracy. Clearly someone over there is a gamer. 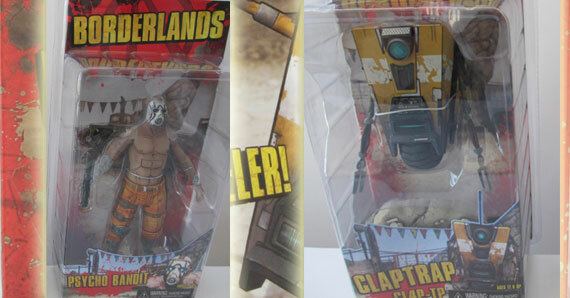 The good news is apparently these won’t be quite as limited as the ASHPD was (if you didn’t manage to get one before they were gone, NECA’s got a few in their eBay Store), so once they hit in the Spring, there’ll be Gravity Guns all over the place. You’ll swear you were in City 17. Which — but for the antlions — is the place to be. 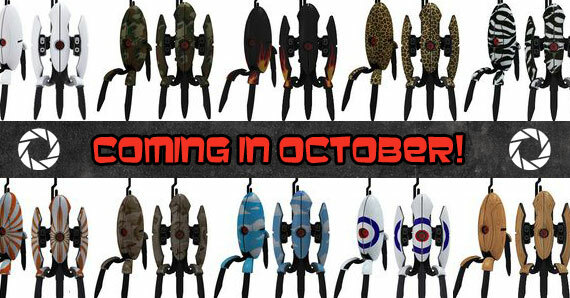 For more on the Gravity Gun Replica, check out NECA’s formal announcement: Yes, a 1:1 Half-Life Gravity Gun Replica Is Coming Out in 2013! 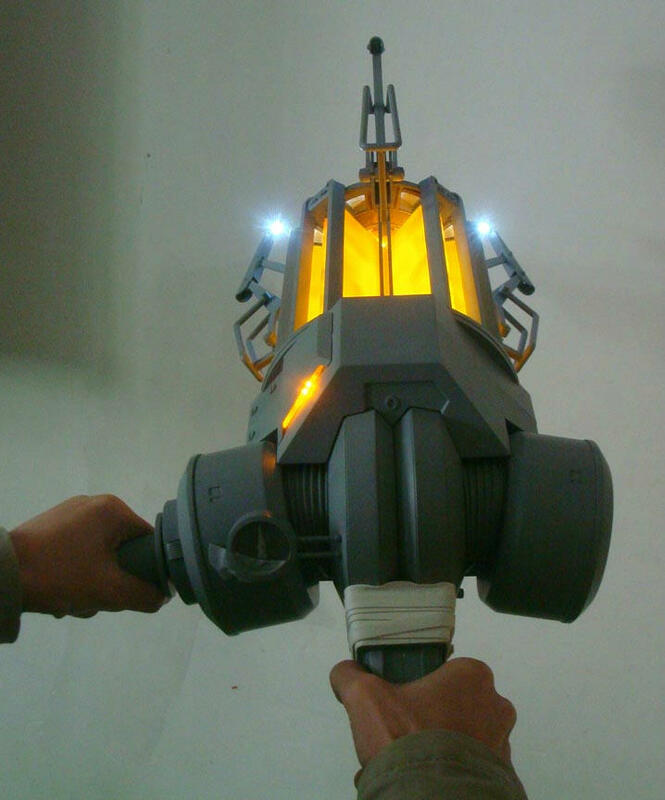 This entry was posted in The GC Blog, Toys and tagged half-life 2, half-life 2 gravity gun replica, neca, valve by summerm. Bookmark the permalink.